You want to start off Monday with good news, right? But to get good news, there has to be good news. That’s the problem. 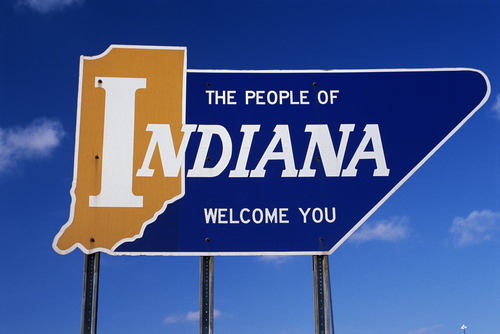 Here’s some bad news for Indiana workers. 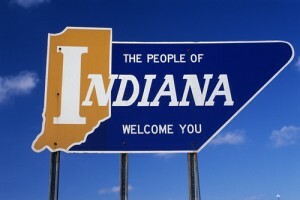 The Indiana Department of Labor announced an increase – albeit small, thankfully – in fatal work accidents. In 2011, occupational deaths rose to 122 from 118 in 2010. Statistically insignificant, sure, but if you ask me, we ought to be using technology and experience to get better. Viewed from that lens, having the same number of deaths year in and year out is going backwards. Thankfully, I think you are seeing that a little bit nationally. Fatal workplace accidents nationally dropped 2 percent in 2011 (4,609 deaths). The Indiana Department of Labor report also found that the best way to get yourself killed on the job in Indiana is to operate at commercial vehicle – cars, trucks, forklifts and construction equipment. This is also a national trend: fatalities in private truck transportation rose 14% in 2011. You can learn more about this story here.